Category: Supplements & Capsules. Tags: black salve, blood root, chaparral, galangal, graviola, Pau D'Arco, sheep sorrel, slippery elm, turkish rhubarb. 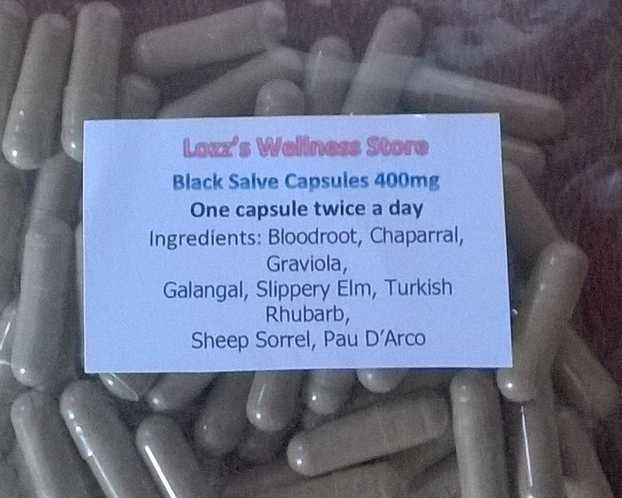 Black Salve Capsules work like Black Salve but taken internally. 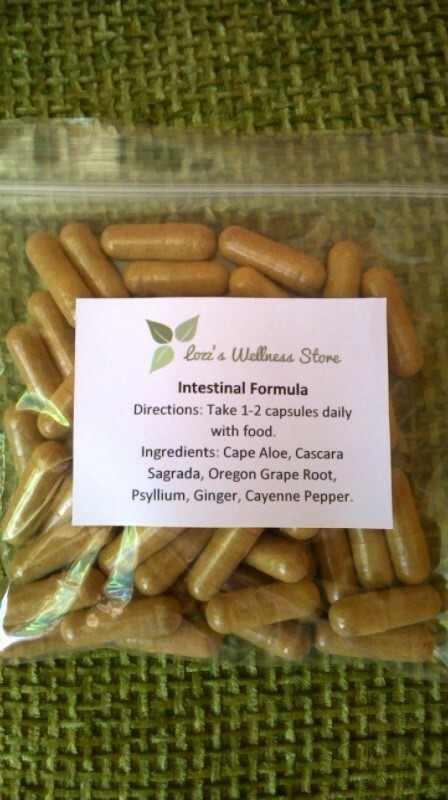 They contain ingredients that can maybe draw out pathogens/parasites and abnormal cells in the body? Acts as a preventative by boosting the immune system and detoxifying the blood. 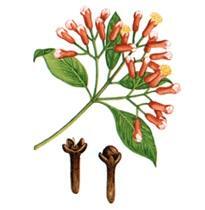 There are literally hundreds of herbal plants that have anti abnormal cell properties. Blood Root is one of many that shows promise for strengthening the immune system and an aid to healing the body. 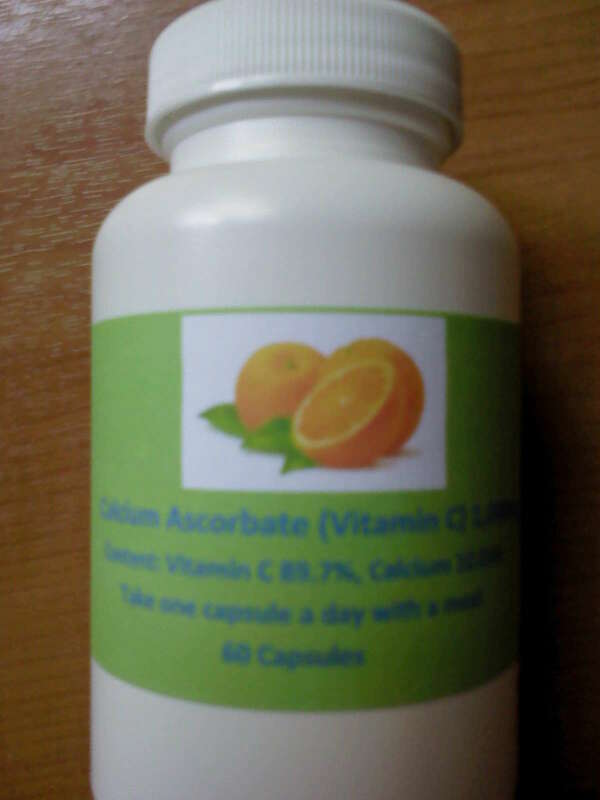 As a dietary supplement take 1 to 2 capsules twice a day with food. As a tea: Empty 1 to 3 capsules into 4 to 6 oz of hot water and stir; let steep for 3-5 minutes (you may strain the residue of the herbs if desired) and drink. Honey, lemon or lime may be added for taste, do not use sugar as a sweetener. Take with food. May cause nausea or vomiting when taken on an empty stomach. Pregnant women should AVOID using the formula as it may abort or harm the foetus. Ingredients: Bloodroot, Chaparral, Graviola (Soursop), Galangal, Slippery Elm, Turkish Rhubarb, Sheep Sorrel, Pau D’Arco. Diagnosed just two days before Xmas day with ******. I immediately refused chemo or anything else offered by the hospital doctors as I know only too well the result of that treatment. I decided on a raw fruit and veg diet and started there. 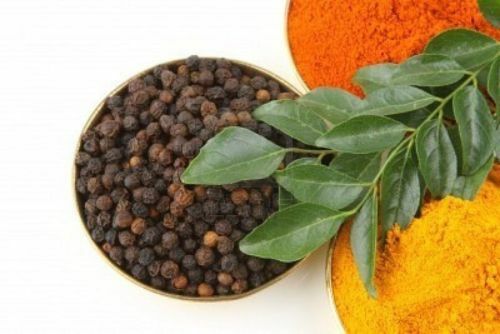 Within a week and a lot of researching into natural cures for ****** I had added to this diet a number of herbs that I considered to be beneficial. 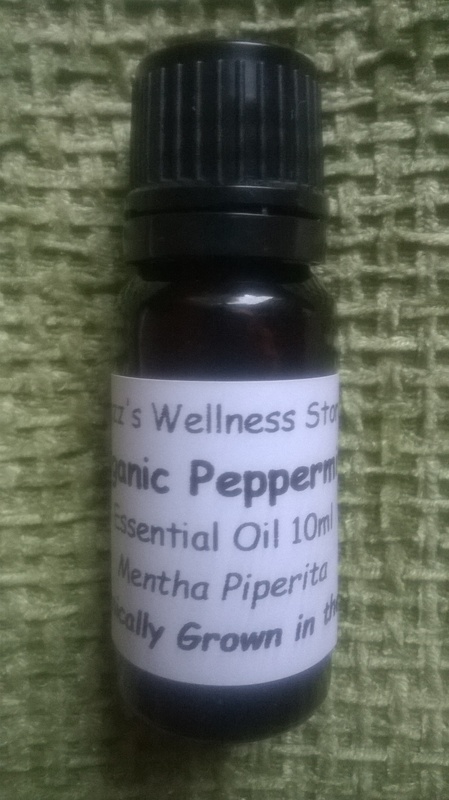 Then I came across a LOT of info on Black Salve and having seen the results of it in removing a ****** growth on a friend nose, which resulted in it disappearing in two weeks, I decided to see where I could buy it until I was able to get all the ingredients together and make it myself. I came across very few sites on the net that I felt were coming from the right place in regards the healing of people, eventually Lozz’s site popped up and I saw that she had put some studying into the black salve capsules that she sells. I bought two packs and waited for them to be delivered to where I am staying in Italy, all along feeling that these would complete the therapy. They finally arrived, Italian postal system, and the first day I took three, I have nothing to lose except my life as I was given four to six weeks to live whilst being heavily persuaded to take chemo by those who think they know better about healing ******. If anyone is thinking of purchasing these capsules DO NOT hesitate they heal a lot more than just ****** and in most cases have been known to eliminate it in 8 weeks. I have a feeling Lozz and I will be in touch from time to time so maybe I will follow this up in eight weeks to let you know I am still alive and well on the road to health and out surfing, snorkeling and fishing again. Thank you Lozz for your passion towards the healing of others. It is now over a month later from when I left a review about these capsules. I am recovering steadily and am very happy that I took the capsules. I also ordered some for my son who had a huge abscess of the mouth for 6 weeks and felt they may help him also. After one week the abscess was down and now there is no sign that it was ever there. 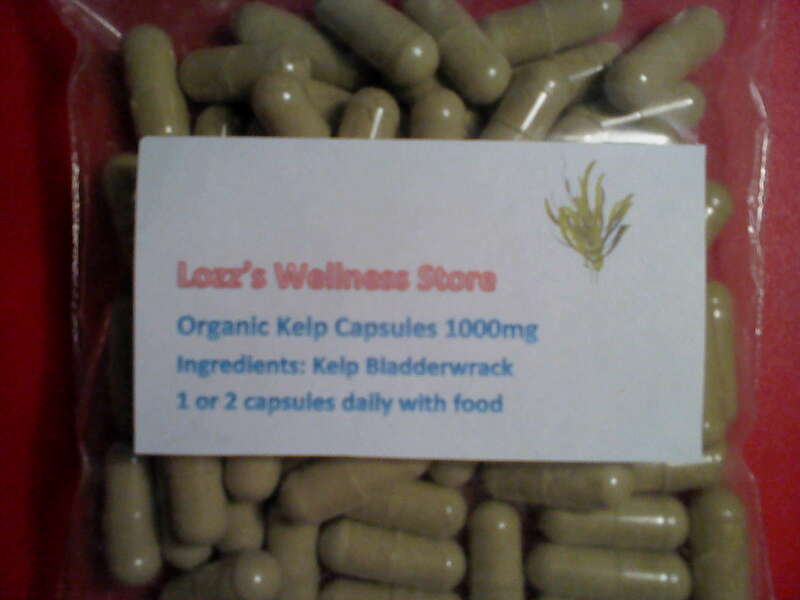 These capsules are not just for treating ****** but can be used for many ailments. Five stars ! I have just finished the 21 days of black salve capsules & on the 7 day break before starting again for my dog.He had 3 sebaccious cysts my vet diagnosed & the treatment had not cured,so I have started black salve capsules 1 gone 2nd almost & the largest shrunk so happy.My dog seems much happier and bouncy & I am going to order black salve cream to use as well on remaining scab,Will report back on end results. I was getting problems with my gums and inflammation in the gut as well as redness and rashes. I brought the Black Salve Cream and Capsules. Within a few days I could feel the combination strengthening my immune system and fighting other internal viruses and foreign bodies. The rashes and blotches dried up. Can’t recommend these supplements enough and thanks to Lozz for sourcing excellent quality ingredients. Thanks Peter, I am glad that the salve helped you. I used to buy Black Salve from America, not knowing that it was available in the UK. The postage I used to pay on American Black Salve was more than the product itself! I was so glad when I found this website. The product itself has been very effective in treating an irritating, skin reaction that occasionally comes up, mostly on the lower part of my body. I have also used it along with MMS (not at the same time) and have found that the 2 work very well together. Thank you very much. 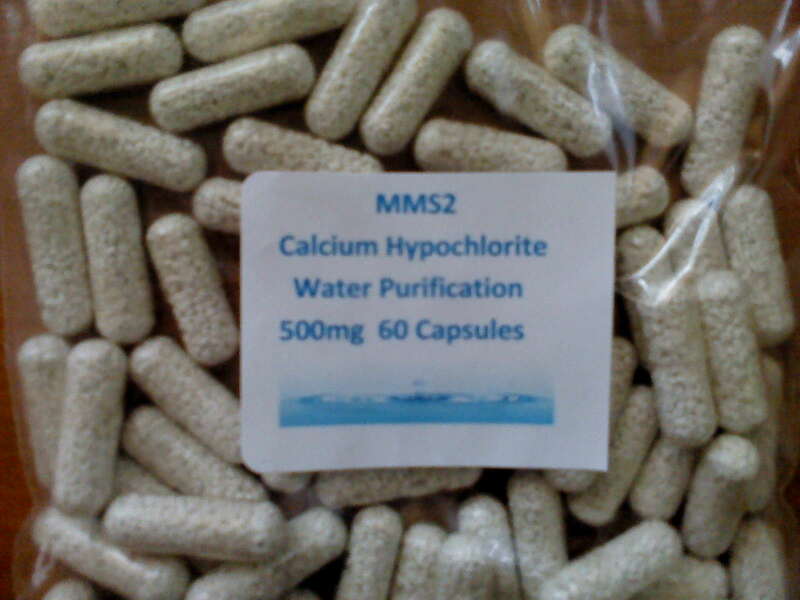 Many thanks, quick delivery, excellent quality capsules, highly recommended.